Description: We are an online retailer of all things event! 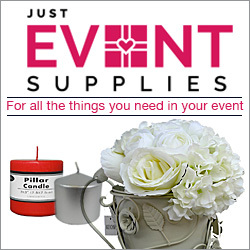 Australian owned and operated we provide your event supplies at the lowest prices delivered direct to your door. 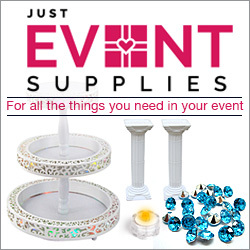 Specialising in Wedding supplies we have you covered from your aisle decor to the flower girl basket and then on to a glorious reception with our huge range of reception decorations at the lowest prices.